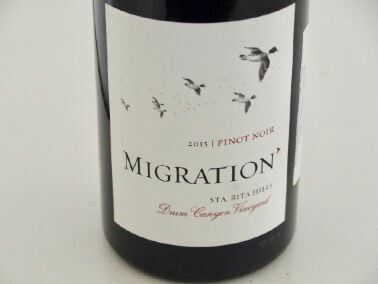 A label under the Duckhorn Wine Company umbrella, originally a second label for Goldeneye. 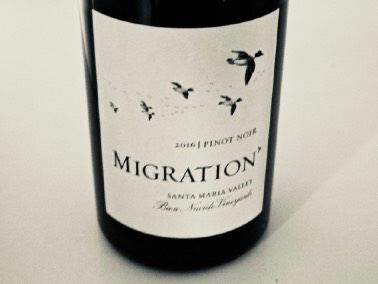 Migration now includes Pinot Noir from both the Anderson Valley and Russian River Valley as well as Chardonnay from the Russian River Valley, Sonoma Coast, Anderson Valley and Santa Maria Valley. 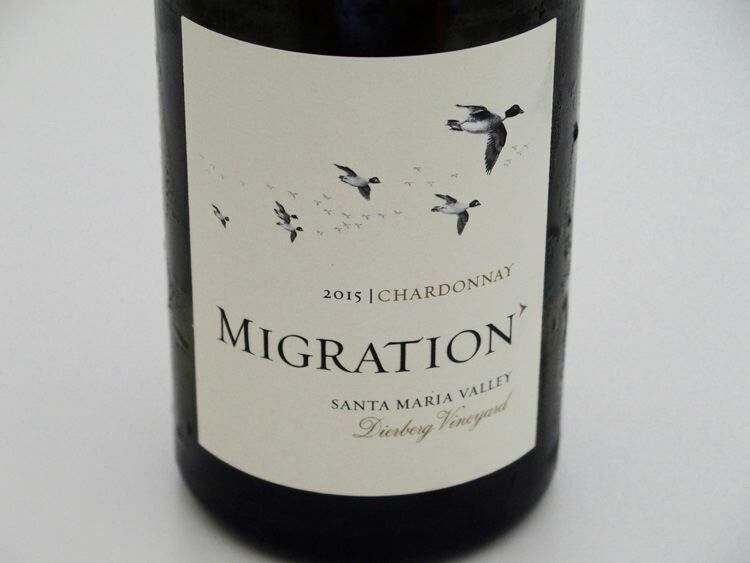 The wines are generally in the $30-$40 price range. 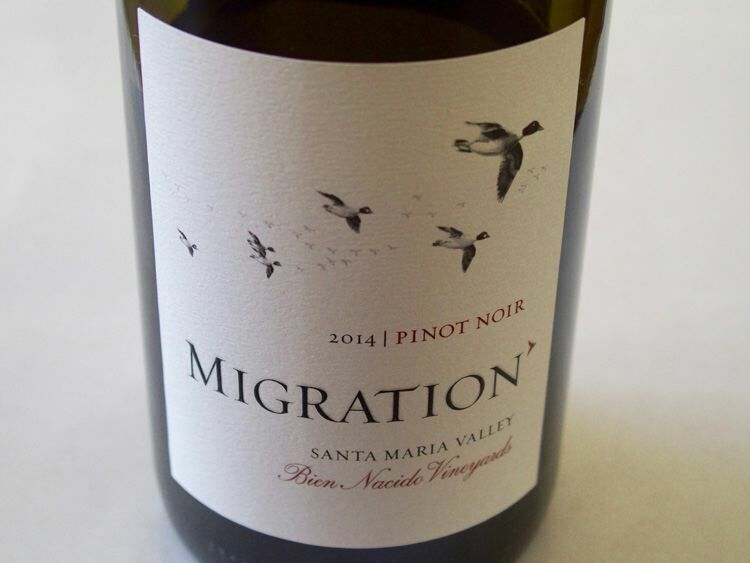 The winemaker was Neil Bernardi when the brand was split from Goldeneye. 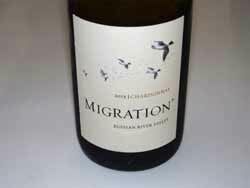 He has worked in New Zealand at Saint Clair Estate, Cape Campbell and Kim Crawford, and in California at Quintessa. After Quintessa, he joined the winemaking team at Goldeneye under Zach Rasmuson and in early 2007 left to join Ted Lemon at Littorai. 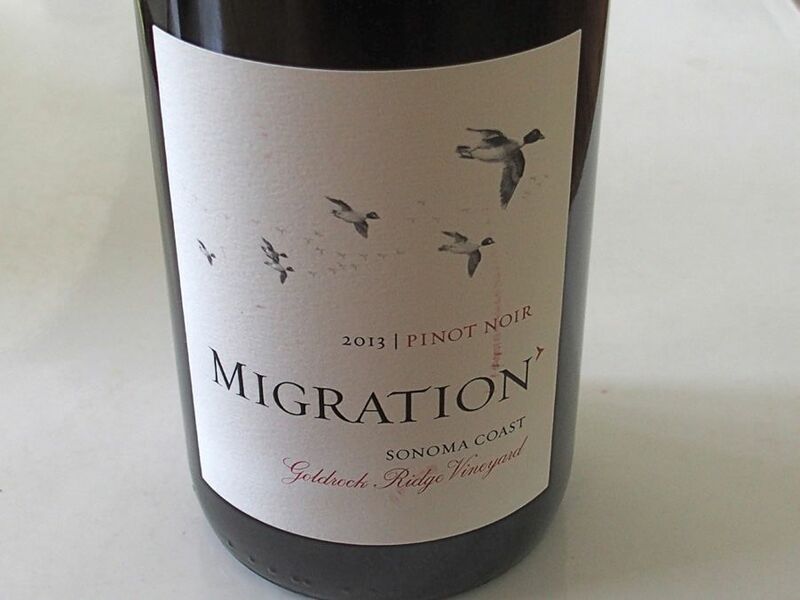 In 2009, he rejoined the Duckhorn team as the winemaker for Migration. The current winemaker as of 2018 is Dana Epperson. 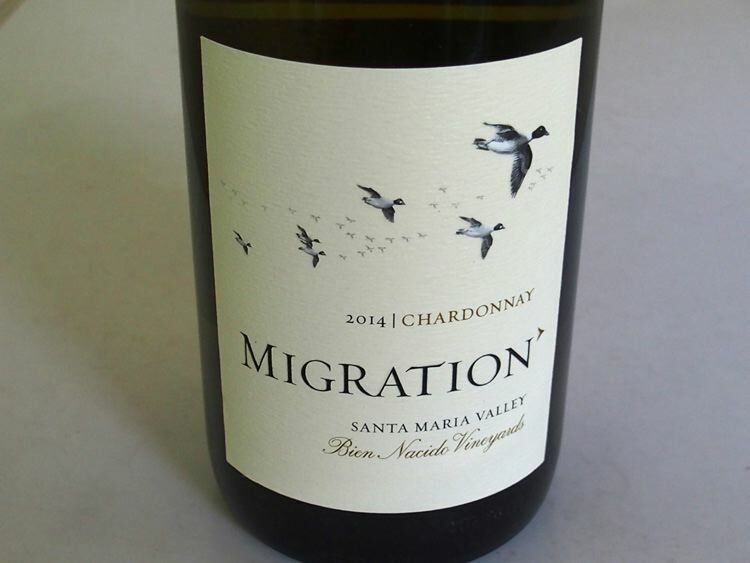 The wines have become more premium in quality with prices that reflect the improvement.